Matek has created another superb Power Distribution Board (PDB) capable of utilizing 3 to 6S lipo batteries. 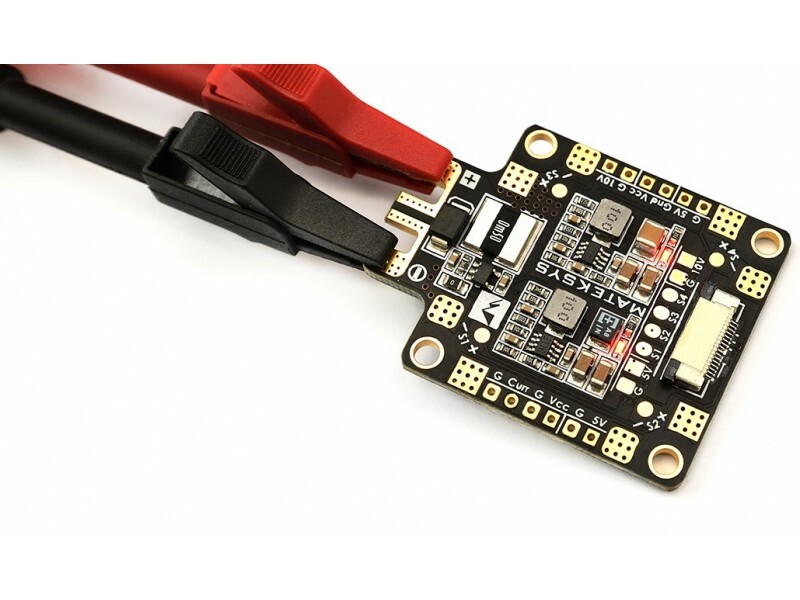 It will provide 120A current to four ESCs (30A each ESC), it also provides regulated and filtered 5V DC (1.5A) and 10V DC (1.5A) outputs for powering items such as cameras, RC receiver, Flight Controllers, Video Transmitters, LEDs, etc. 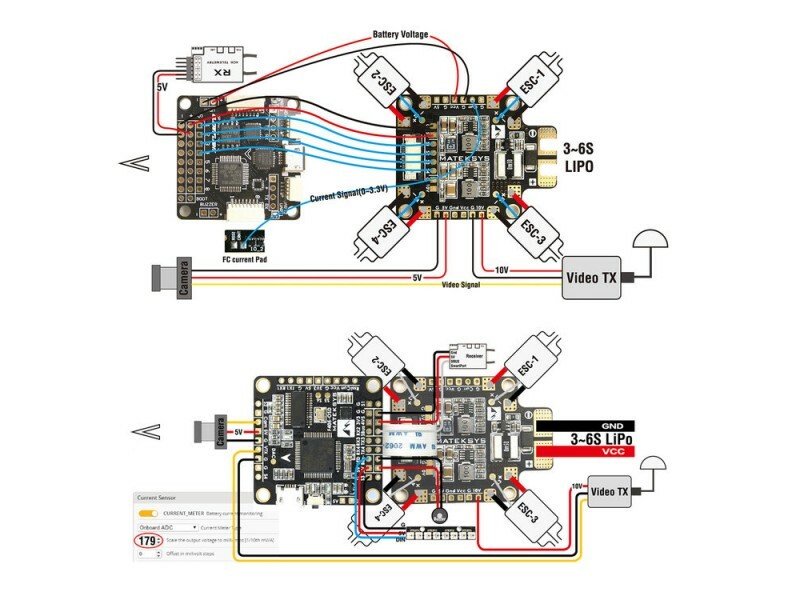 This PDB also has built-in 184A current sensor and offers an FFC socket to conveniently connect to the MATEKSYS Flight Controller.